Windows PC owners are used to downloading an inordinate amount of free — and sometimes suspect — software from the web. One of our readers, and new Mac owner, B.N., writes in to ask if it's possible to do the same thing on OS X.
I've just bought my first Mac after using a PC for years. It's a fresh out of the box MacBook Air running OS X Yosemite. My old PC was equipped with LibreOffice, a free and open source office suite developed by The Document Foundation. I found LibreOffice for the Mac, but when I try to install it I get an error message that says the identity of the developer cannot be confirmed. This is as bad as the iPhone. Why won't Apple just let me run the software I need? LibreOffice runs just fine on the Mac, but you may not even need it. 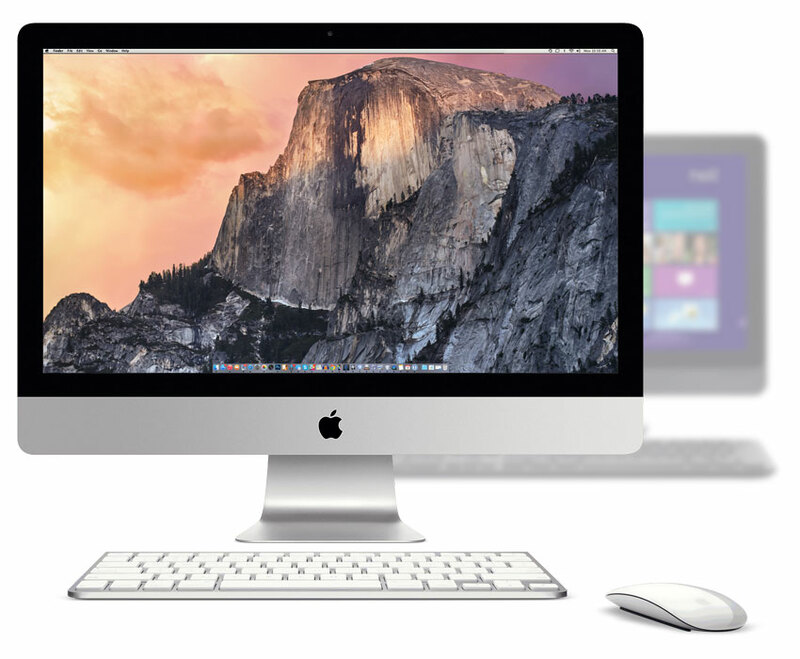 New Macs include Apple's iWork suite of applications: Pages, Numbers and Keynote. With word processing, spreadsheet and presentation capabilities, iWork provides similar functionality to some modules in LibreOffice. There are similar apps included in Microsoft Office, which costs money, or OpenOffice, another free software package available for download. Mac iWork apps sync with iCloud and sport identical functionality on iOS. But if you don't want to work with iWork apps, you don't have to. You're running into a problem because Apple has employed safeguards to keep you from running malicious software accidentally: LibreOffice won't open because of the Mac's current Security & Privacy settings, which you control. Mac app security settings should only be changed if you absolutely know and trust the software you've downloaded. I verified that I got LibreOffice from its official web site, so I trust that this app is legitimate. Only ever override these settings if you know and trust the software you've downloaded. Notice at the bottom of the Security & Privacy system preference that there's an option to run software from anywhere. If you consider yourself a power user, you can change this setting by clicking the lock icon in the lower left hand corner. I'd use this with extreme caution, but you know your skill level best, so decide if it's worth the potential risk. Enter your administrator password and click Unlock. Go ahead and launch LibreOffice. It should open now. Any trouble? Let me know.